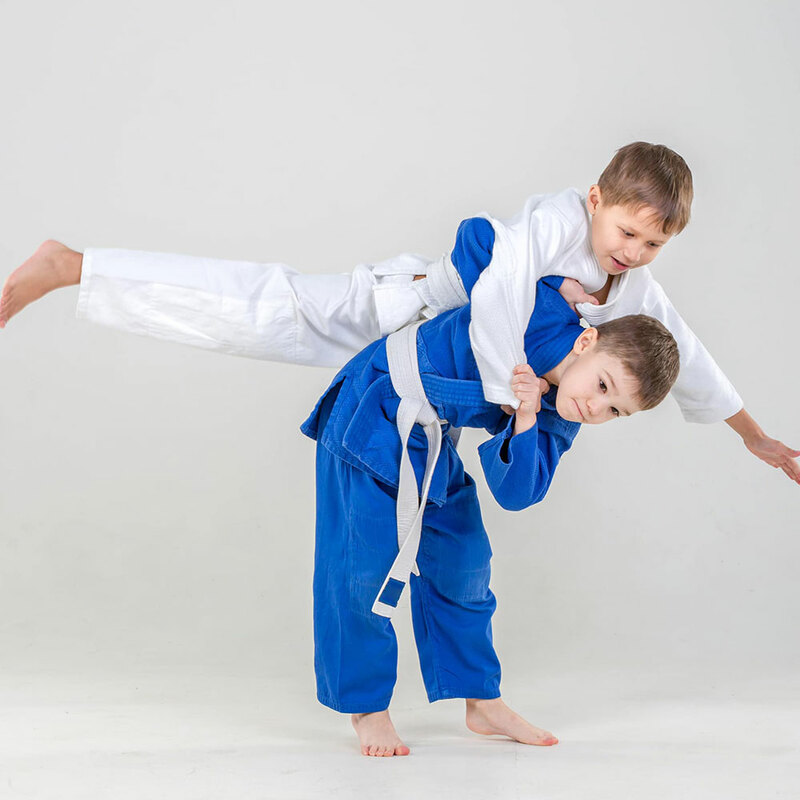 Judo, meaning “gentle way”, is a modern Japanese martial art (gendai budō) and combat sport, that originated in Japan in the late nineteenth century. Its most prominent feature is its competitive element, where the object is to either throw one’s opponent to the ground, immobilize or otherwise subdue one’s opponent with a grappling maneuver, or force an opponent to submit by joint locking the elbow or by applying a choke. 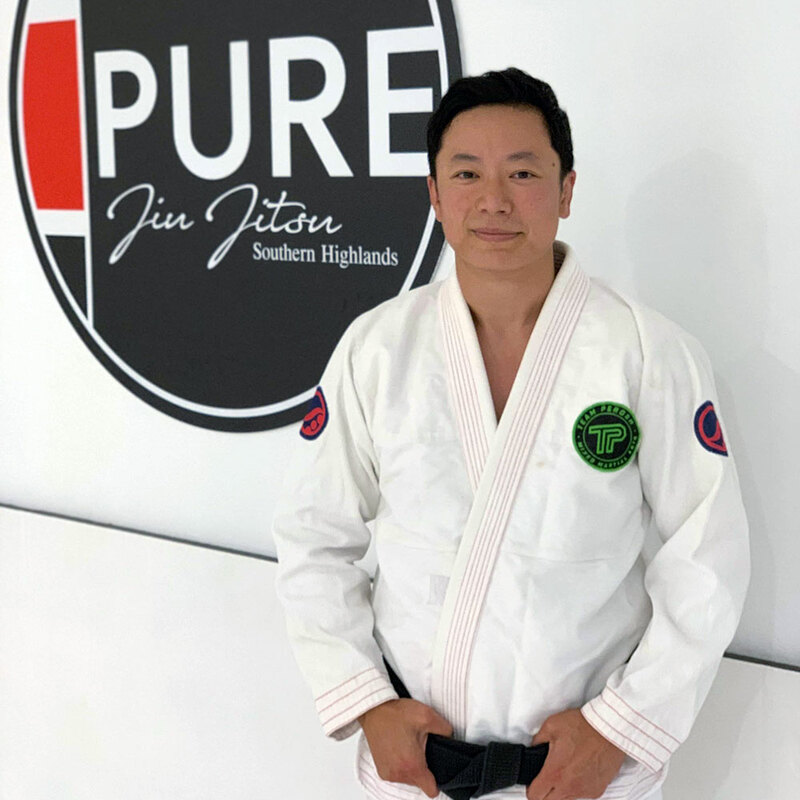 “I am a lifelong judoka who has moved to the Southern Highlands from Sydney in 2019. Having recently completed my specialist medical training, I have re-devoted myself to the gentle art and the teaching of my children. 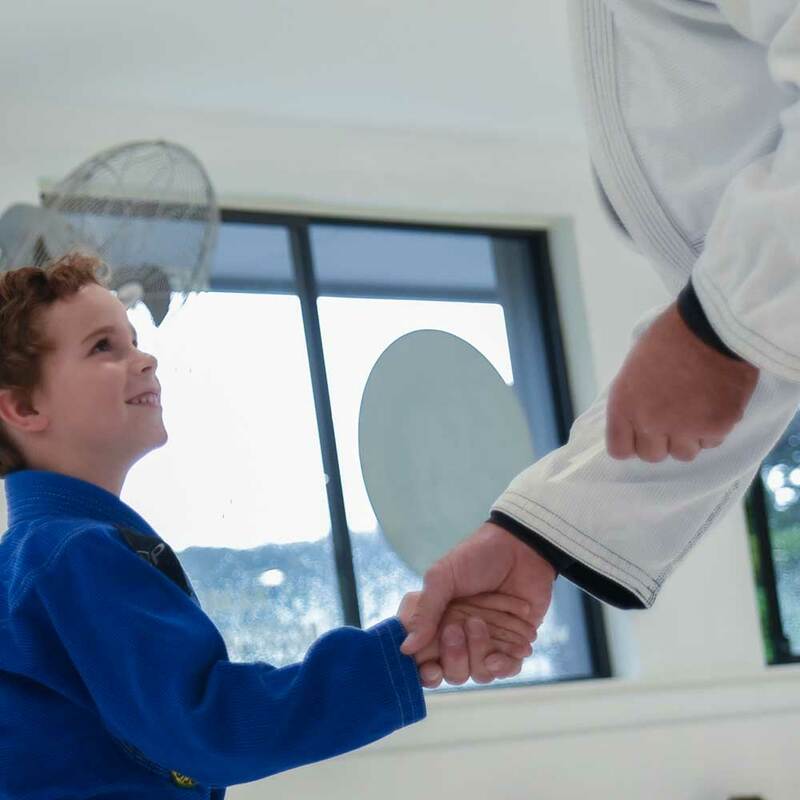 – Started judo at young age with Canadian Olympian Phil Takahashi and the famous Takahashi family. 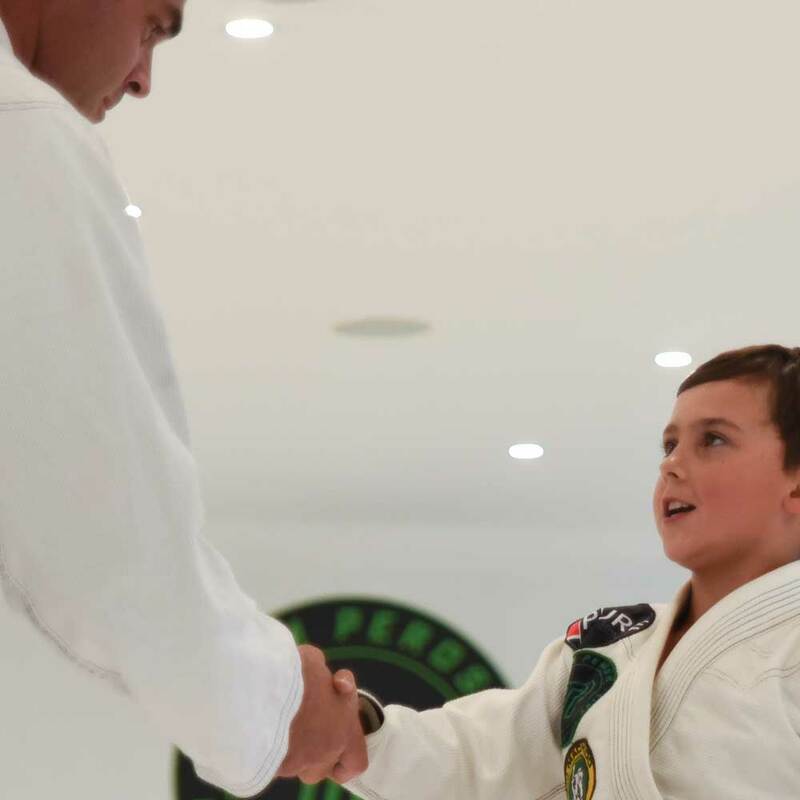 – 1st degree black belt for 11 years. 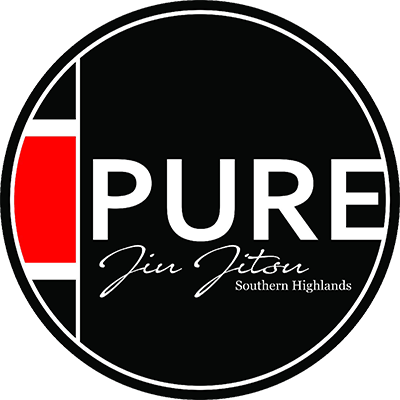 – Has had competition success at the state and national level. – Club captain and coach at Sydney University from 2007-2010 where he oversaw the preparation of the beginners class and the competition team. – Medical doctor MBBS Sydney University class of 2010.